SBC Magazine has made its big event debut by producing a ‘Sports Betting Guide to G2E‘ to direct this week’s Las Vegas industry invasion. The magazine has been designed to highlight some of the key areas at G2E for those interested in learning more about the world of sports betting, specifically in the United States. It is the first edition of the event since PASPA’s repeal opened the doors for sports wagering, both land-based and online, on a state by state basis across the country. This launch edition for SBC Magazine is available for pickup from the media areas as you walk into the Sands Expo (9-11 October), while the digital version can be accessed below. 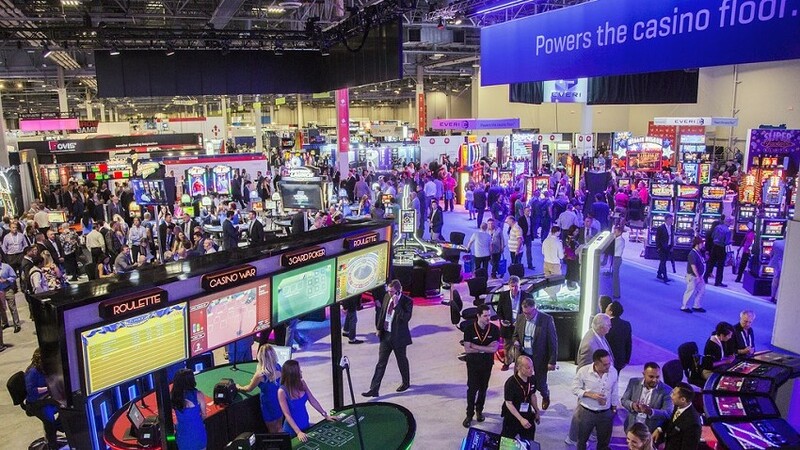 It includes in-depth build ups to the ‘Sports Betting Symposium‘ sessions, alongside exclusive interviews from the likes of BetConstruct, Caesars and The American Gaming Association (AGA). The release of this magazine comes just a few months before SBC launches Betting on Sports America, a new conference to be held in New York from 23-25 April 2019. It has been designed to bring together operators, suppliers, regulators, sports organisations and affiliates to discuss the development of what could be the biggest sports betting market in the world. SBC Managing Director Andrew McCarron commented: “Despite the huge increase in interest (since May’s SCOTUS ruling), it’s not as if betting wasn’t happening already. US racetracks have long had a good reputation for the sport they provide, while the Vegas sportsbooks are among the biggest and most intimidating betting outlets in the world. “The elephant in the room is that citizens all over the country have long been betting anyway, whether it’s illegal or not, and the sheer size of the illegal betting market should be enough for any state legislature to justify introducing sports betting regulators to bring that activity into the light. If there’s one thing America knows, it’s that prohibition doesn’t work. “But again, that’s what is so exciting about the market at the moment – it can go in any direction. The only problem with that is that it’s very easy to get sports betting wrong and it can cost a lot of money, as well as a lot of wasted time and effort rectifying things.